It’s here, my last weekend in town for more than a month. And of course it’s looking to be a busy one, but it’s still HERE, so I’ll take it before the traveling sets in. 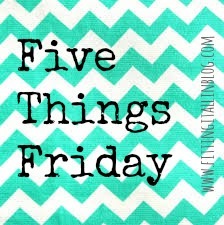 Link up with Clare if you’re sharing five things today! 1. Tonight I’m working for 90+ Cellars at Wine Riot! This event is always fun and the company that puts it on, Second Glass, is owned by two wonderful people, Tyler Balliet and Morgan First. If you ever encounter a Wine Riot in your area I highly encourage you to attend. It’s way more affordable than other wine events but you get just as much variety in the wines offered as you would at other events. Not to mention flash tattoos, photo booths, and an all-around low-pressure/non-intimidating wine experience. Spring 2014 Riot with Jeannie! Fall 2014 Riot with Allison! A2. 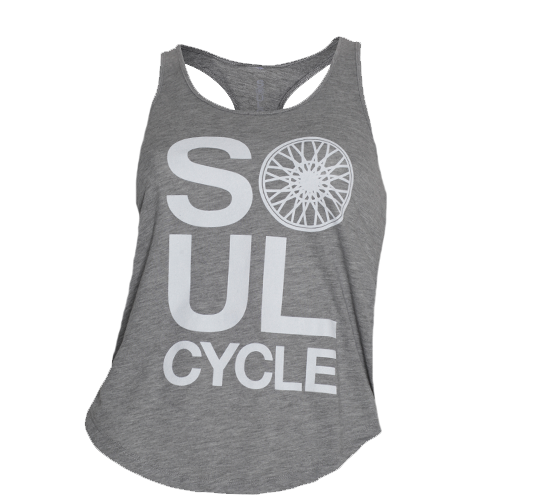 Tomorrow I’m hopping back on a SoulCycle bike. 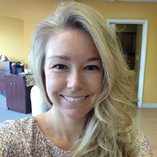 I’ve gotten my Soul on at the Chestnut Hill Square location a couple of times, and am finally returning to the studio tomorrow! My friend Abbey LOVES SoulCycle and is of course doing a birthday ride with her favorite instructor, Charlotte. I reached out to SoulCycle and Chestnut Hill Square because I’ve worked with them in the past, and they were kind enough to offer me a complimentary bike for the class! I would have gone either way, but that doesn’t hurt, so I’m thinking I may even treat myself a piece of the SoulCycle gear I covet whenever I find myself in a studio. And since I’ll already be over in the Square, I’ll probably finally check out the ginormous and apparently wonderful Wegman’s that has since opened there. And maybe duck into Athleta and Francesca’s. And perhaps treat myself to some sweetgreen. Ruh roh. 3. This Sunday morning is the Boston NEDA Walk! I’ve surpassed my personal fundraising goal, and even have a couple of team members (thanks Becki and Emily!). There’s still time to donate (or join my team – online registration closes at 3PM! ), and you can do so by clicking here. 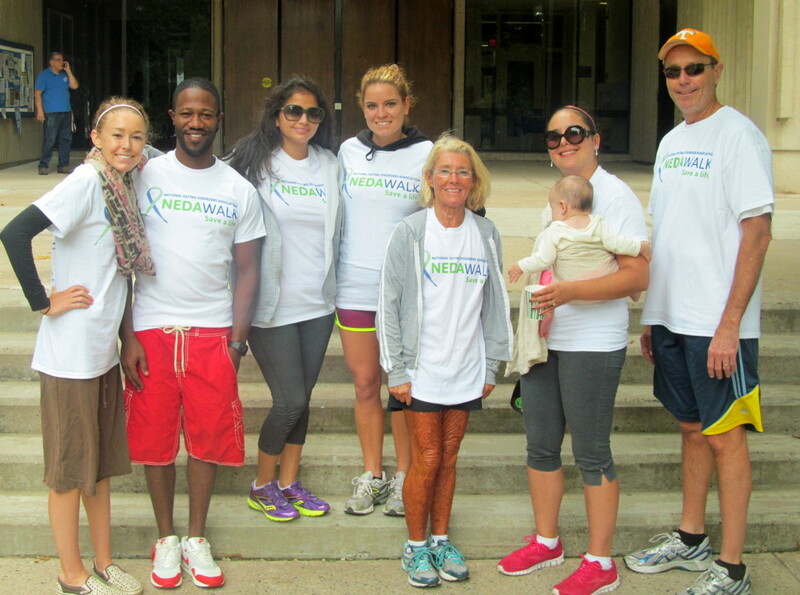 My 2013 Hartford NEDA Walk team! 4. This post is pretty much about my upcoming weekend, but I count Thursday as Friday Eve, so I’ll include this tidbit here. Last night I had the chance to stop by a meetup near my apartment, at Sunset Cantina, for fans of my favorite podcast, Pop Culture Happy Hour. I arrived and my inner debate over if I should get a beer was answered when I was handed a drink ticket. NPR bought me beer! As one attendee put it, “every grad student’s [or dork’s] dream”. Or as I put it, drinking my pledge money. The meetup was hosted by Stephen Thompson, one of the hosts of Pop Culture Happy Hour! Meeting Stephen, as well as fellow PCHH fans from the Boston area, was such a blast! What a fun group of people. I’m so glad that I stopped by! 5. I have no plans tomorrow night – yay! I’m sure I’ll end up doing something but no plans now means I’ll be able to do what I want then. And since my next five or six weekends are SO planned out, it’s a nice feeling. Do you have a busy weekend coming up, or something low-key?